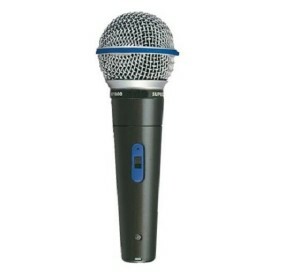 Upper mid-range presence peak for intelligible sound and ideal for close-to-lip singing. Accentuates warmth and clarity. 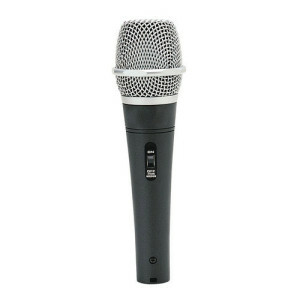 Supplied with quick detachable holder with 3-pin professional XLR connector & 10 mtrs. twin core shielded low noise cable. High output neodymium cartridge, excellent intelligibility & wide frequency response. Ideal for live vocal, music & studio applications. 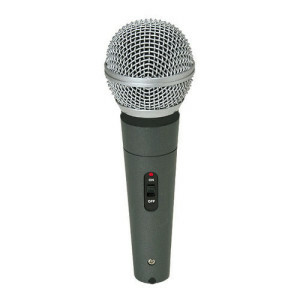 Supplied with quick detachable holder with 3-pin professional XLR connector & 10 mtrs. shielded low noise cable.